Seminars. Articles. Movement Library. Coaching. Podcast. 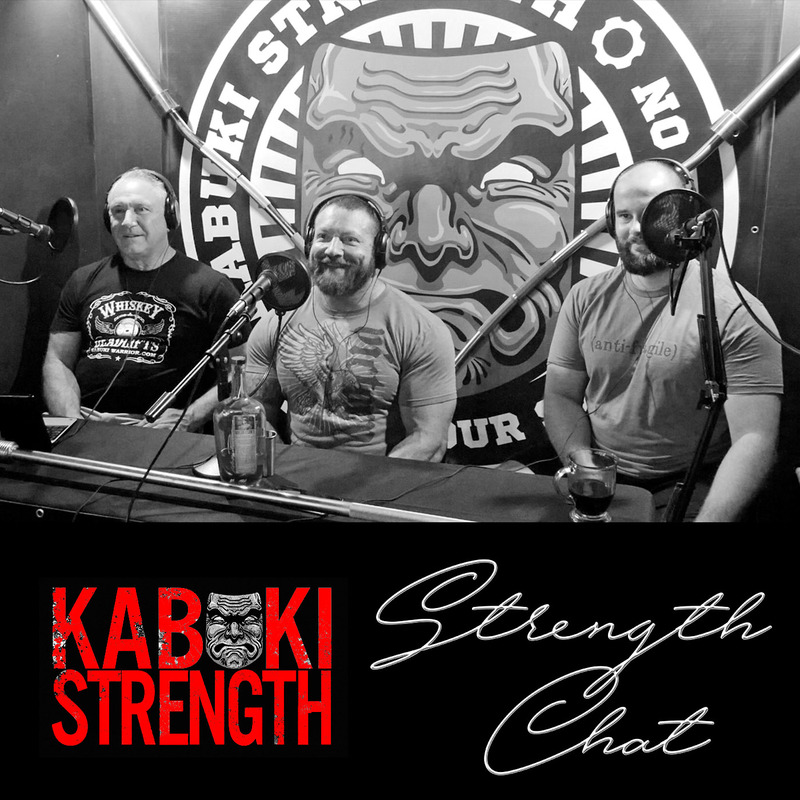 We have professionals in multiple disciplines writing content for Kabuki Strength. This content is peer-reviewed and always cited to ensure the highest standards of scientific knowledge and of academia. Writers along the likes of Dr. Stuart McGill and Dr. Phillip Snell are joined by our in-house coaches and dozens of other contributors. We hold 4 Kabuki Movement Seminars around the country every year. 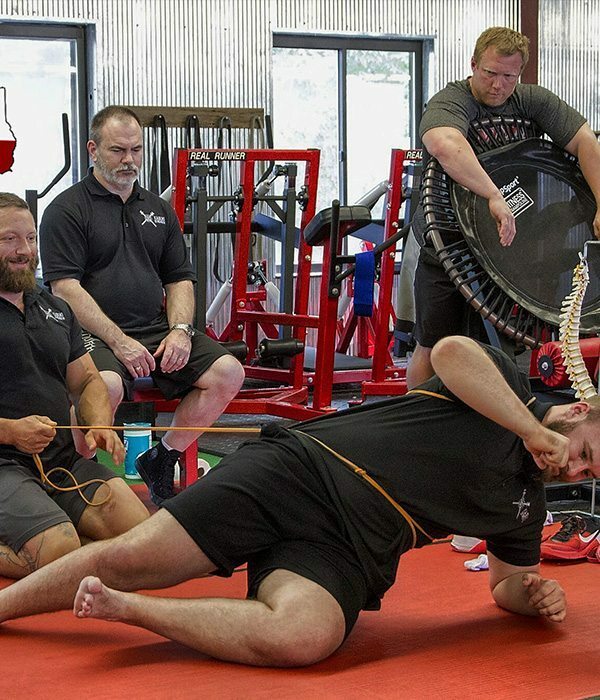 Our seminars are typically attended by coaches, trainers, clinicians, and medical professionals who wish to understand the biomechanics of correct movement and become better in their respective field. Our seminars are 3 full days of hand-on work combined with lectures by our coaches. However, don’t be intimidated if you aren’t a professional, we regularly have amateur athletes and lifters take the seminar and walk away with their “minds blown” from all the knowledge bombs. Feel free to ask any seminar attendee about KMS and you’ll understand why we are the best. 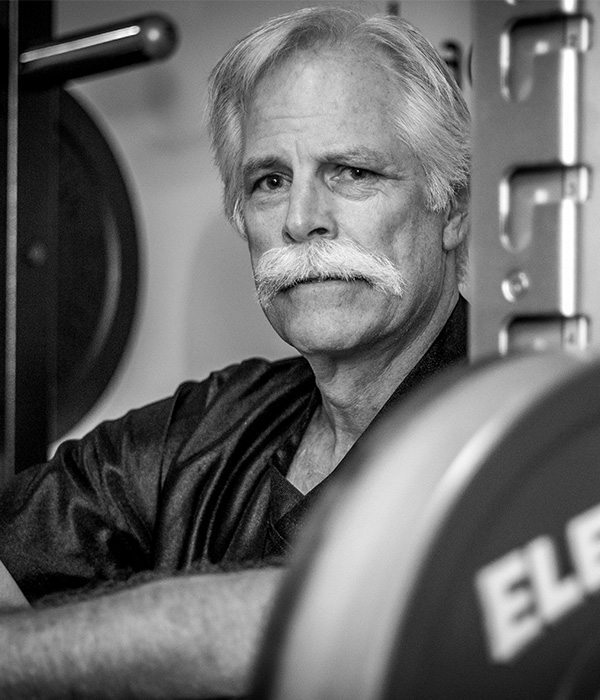 Our mission is to bridge the gap between the performance/strength and clinical worlds. 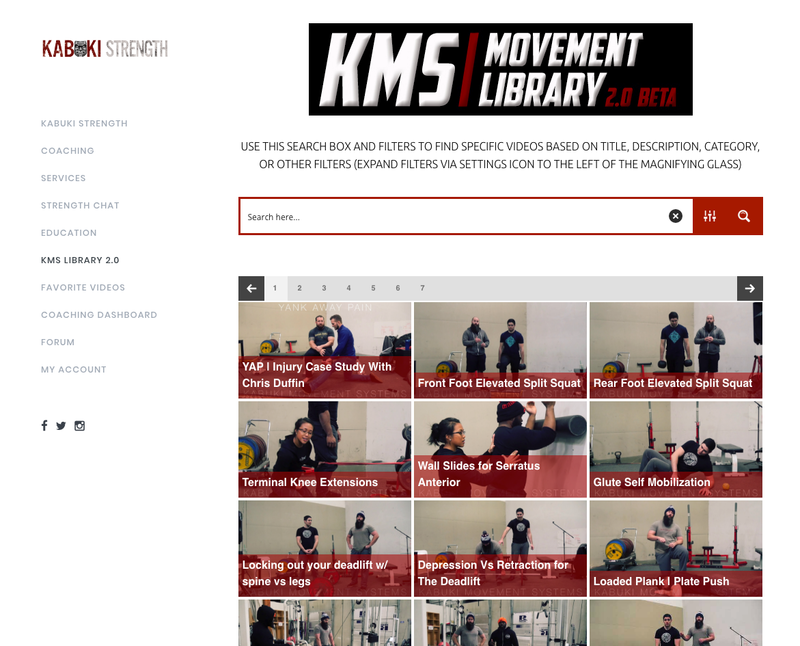 KMS is a web-based movement portal for athletes, coaches, clinicians, and practitioners. In a nutshell, it is an indexable reference library with hundreds of videos on proper movement, mobility, rehab, cueing, and technique. Guided tutorials are available to piece everything together for the compound lifts, as well as a private forum where you can ask questions and communicate with our coaches. KMS has been utilized by thousands in the weightroom, at home, or in the clinic to help assess and correct deviant movement patterns and reduce injury mechanisms. Anyone can benefit from this incredible tool. Our in-house coaching staff works with athletes all over the world; offering custom-tailored coaching solutions to help individuals reach their goals and get stronger. Just another way we work to make the world a better place through strength. 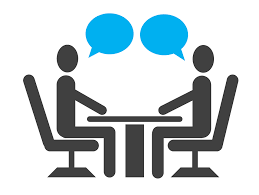 Click to learn more about our various coaching options. Our in-house production team films and releases hundreds of hours of free content every year. We dedicate time and resources to filming educational content for the general public, providing them knowledge about the what we’ve learned and applied in the Lab as it relates to proper movement, assessment, rehab, mobility, strength, and performance. Our coaches are constantly learning and working to improve their skill-set, and we produce content for the benefit of all using this knowledge. 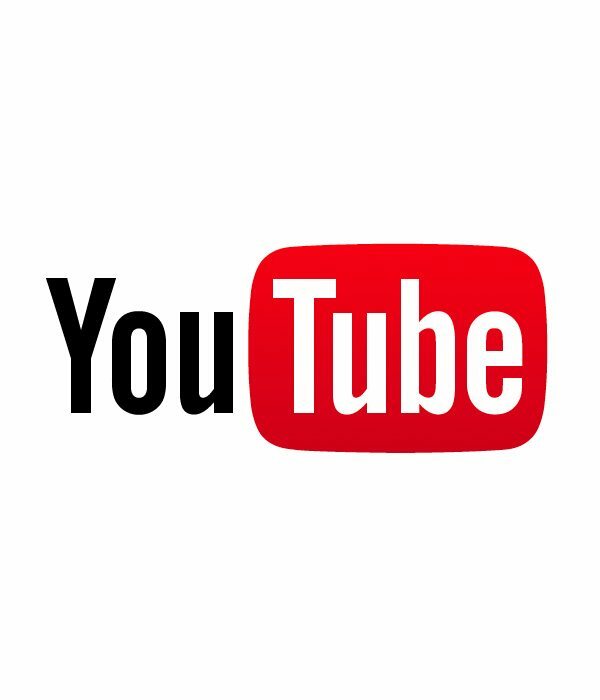 The link below takes you to playlist containing educational material we have filmed and published.